Legend has it Elise sang before she talked and she’s been singing ever since. 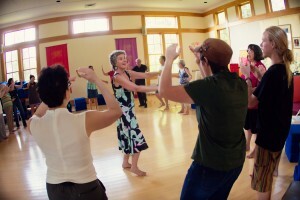 Elise’s concerts of Global, Local & Homemade Songs™and her Impromptu Glorious Chorus™ workshops create and connect singing communities around the world. Born in Switzerland, raised in NC, and living in Atlanta since 1977, Elise speaks 5 languages fluently and sings in at least a dozen more. 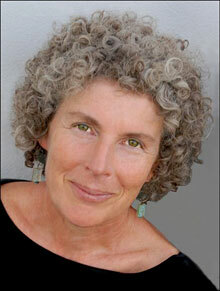 The Elise Witt Choral Series features her original compositions. 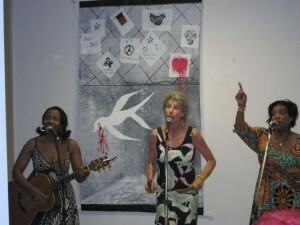 Elise is Artist-in-Residence at the Global Village Project, a school for teenage refugee girls. Elise was born in Switzerland, raised in North Carolina, and since 1977 has made her home in Atlanta. She speaks fluent Italian, French, German, Spanish, and English and sings in over a dozen languages. Her passion for music and languages has led her to take her Global, Local & Homemade Songs™ across the United States and around the globe. Elise is a state treasure. We are proud to be able to support her and her work. [/one_half_last] Elise has served as a cultural ambassador to South Africa, Nicaragua, China, Italy, and Yugoslavia. For the Kennedy Center’s 25th Anniversary Celebration, Elise represented the State of Georgia, and she has crisscrossed the United States with her Global, Local & Homemade Songs™ – from New York’s Carnegie Hall, Lincoln Center and the People’s Voice Café to festivals like Clearwater’s Hudson River Revival, Falcon Ridge, LEAF, the North Georgia Folk Festival, and the Marin County Fair in California; from Minneapolis’ Gingko Coffeehouse to Nashville’s Bluebird Cafe; and from the Open Door Community to the Martin Luther King Jr. Center for Non-Violent Social Change. Elise’s original songs are wildly eclectic. The Raleigh Times says, “Her performance is like a suitcase plastered with stickers from around the world… populated with interesting characters both heroic and comic.” VALISE is Elise’s 11th recording on the EMWorld label. Her songs have been used in several documentary films, and include the anthem Open the Window (inspired by a Georgia Sea Islands Spiritual), Why Are Our Eyes in the Front of Our Heads? (acapella jazz vocal ); Clothes Swap (a funky ode to the virtues of re-cycling and girl gatherings); Set Us Free (inspired by the words of Reverend Timothy MacDonald at Martin Luther King Jr.’s 80th birthday celebration at the National Historic Site in Atlanta), Venus Between Us (a tribute to Soul Music), Ma Roulotte (a french gypsy jazz waltz, co-written with partner Mick Kinney), Butterfly’s Mysteries (a scientific boogie, written at the Callaway Gardens Butterfly House), Verkehrte Welt (Crazy Mixed Up World, a German paradox poem à la Oh Suzanna), and Blessed Nation (original music by Elise Witt to a poem by Pete Seeger). 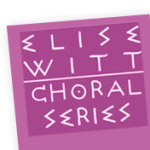 The Elise Witt Choral Series makes Elise’s songs available for choirs, choruses, and vocal ensembles. 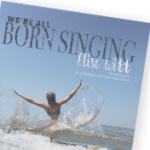 With arrangements by Michael Holmes, there are currently 20 songs arranged for SATB, SSAA, and TTBB groups. Elise has collaborated with choirs, choruses, and vocal ensembles as composer, conductor, and clinician. Her choral arrangements have been performed by Echoes of Peace Choir in Duluth MN, WomanSong in Asheville NC, Clear Rivers Chorus in Carrolton GA, Resonance Women’s Chorus of Boulder CO, Winston Knoll College in Saskatchewan Canada, Charm City Labor Chorus in Baltimore, and many other choruses, schools, and churches around the country. Global Repertoire: In addition to her own songs, Elise introduces audiences to Argentine songwriter Maria Elena Walsh’s moving Como La Cigarra (Like the Cicada) about the power of singing for survival; Ich Hab’ Noch Einen Koffer in Berlin (I Still Have a Suitcase in Berlin) made famous by Marlene Dietrich – Elise’s father, famed pharmacologist/spider scientist, is a Berliner; Gino Sansonne’s La Bambina ed il Gabbiano (The Girl and the Gull) from Italy’s Lago Maggiore; as well as new and traditional songs from the Southern USA. 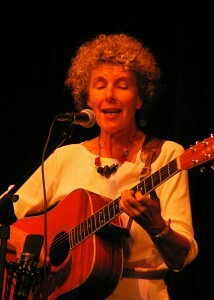 A really delightful concert from the honey voiced Atlanta songwriter who sings the world. 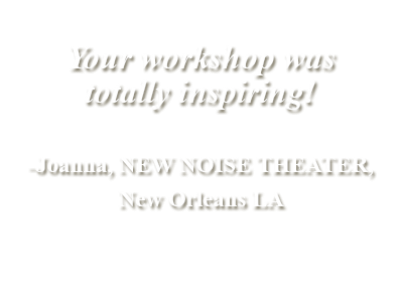 Elise’s training is as prolific and varied as her music. 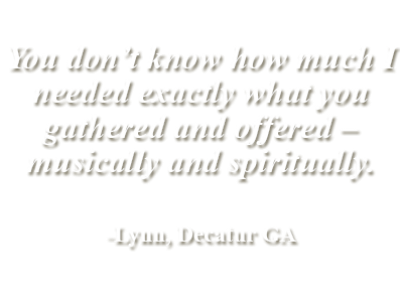 She sang for 20 years with the Atlanta Symphony Orchestra Chorus and Chamber Chorus under the direction of choral master Robert Shaw, as well as in the Robert Shaw Singers, which was the Resident Choir at Spivey Hall, and performed annually at Carnegie Hall. 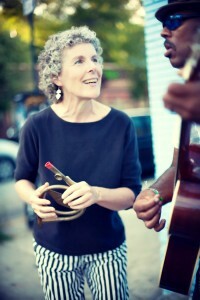 Elise has studied extensively with masters of improvisation Rhiannon and Bobby McFerrin, Pan-African vocal specialist Dr. Fred Onovwerosuoke, maverick cellist David Darling and his Music for People, and Sweet Honey in the Rock’s Dr. Ysaye Barnwell,all of whose pedagogy she incorporates into her own teaching. 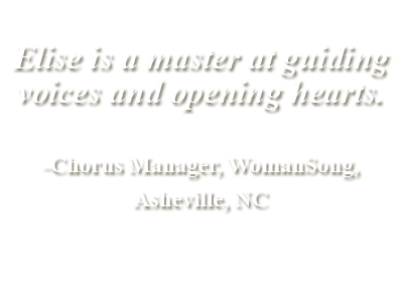 In addition to performing and recording, Elise has created a reputation as a masterful singing teacher, encouraging even the shyest singers to revel in their voices and join with others to create joyful choruses. 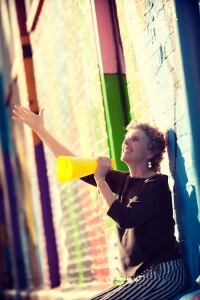 Her “Singing For Fun” classes in Atlanta have become legendary, and her “Impromptu Glorious Chorus™”workshops around the country and abroad draw and inspire everyone from professional singers to “singers for fun,” to self-professed “non-singers.” Elise has taught at festivals, arts camps, schools, and community gatherings around the U.S. like the Songwriters Soul Kitchen, Augusta Heritage Center in Elkins WV, The Swannanoa Gathering in Asheville NC (where she coordinated the Sing & Swing program for 8 years), Common Ground in Westminster MD, Virginia Tech University in Blackburg VA, The School for International Training in Brattleboro VT, Big Apple Circus Clown Care, Savannah Folk Music Society in Savannah GA- and internationally – University of Biel Switzerland, Casa per la Pace in San Gimignano Italy, Centro de Cultur Popular in Matagalpa Nicaragua, and aboard the Universe Explorer educational ship sailing around the Americas and through the Panama Canal. Elise knows more exotic songs than anybody in the world. She respects other people deeply. She loves life and sees making music as an essential element of daily life. If you think you have a small voice, or worse, that you are tone deaf, or any of those bad things we learned as kids, Elise will start the process of shaking it out of you. 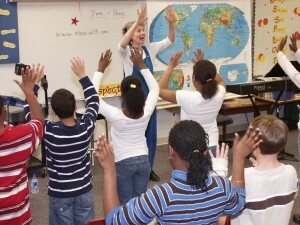 Her classes, although about learning to sing as only she teaches, are really lessons in life. Her classes are that special. 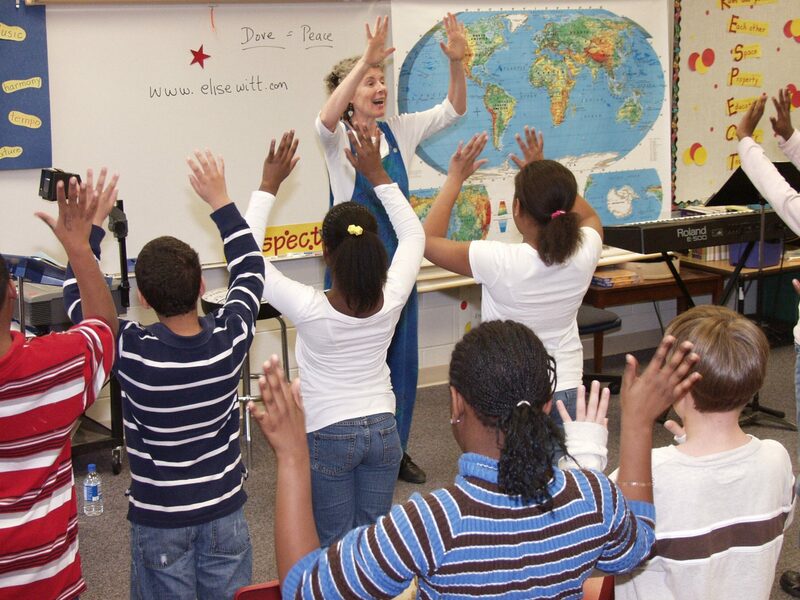 As a Teaching Artist in Schools, Elise works with students in elementary schools, middle, and high schools as well as colleges and universities. 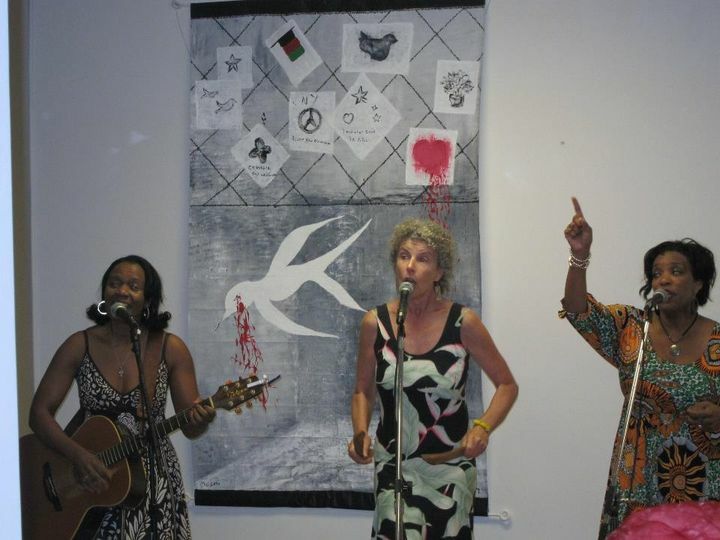 She currently serves as Artist-in-Residence in Decatur GA at the Global Village Project, a school for refugee teenage girls from Afghanistan, Burma, Congo, Ethiopia, Iran, Iraq, Sudan, and Somalia. Writing songs about everything from Prefixes & Suffixes, Secrets of Fractions, the Planets, and Contemporary Leaders, Elise and her students have made the learning of difficult subjects fun with their original songs. Her education workshops and concerts use music as a language to celebrate our cultural diversity while appreciating our connections as one human family. 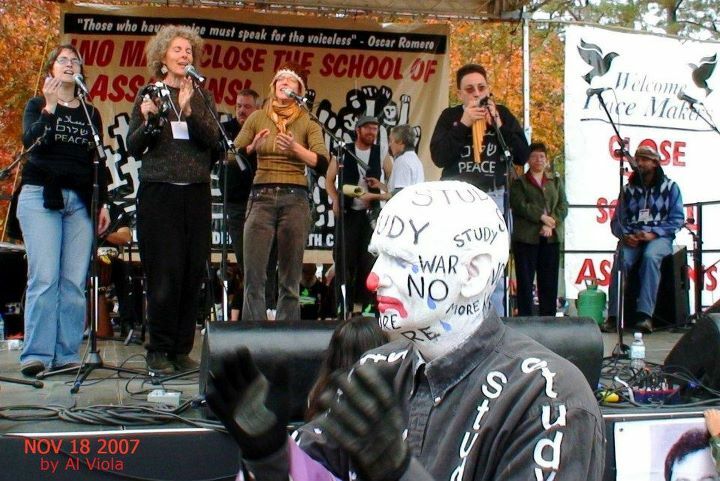 Brought up as the daughter of survivors of Nazi Germany, Elise uses her music to promote causes of peace, justice, and human dignity in her community of Atlanta, and around the globe. 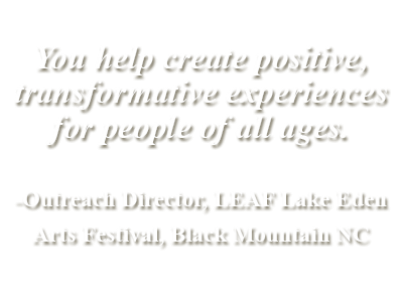 She is a member of Alternate ROOTS, a coalition of artists based in the Southeastern United States, whose work is at the intersection of arts and activism. She is also part of the national SOAW Musicians Collective, and has sung for Refugee Family Services, American Friends Service Committee, WAND, the Martin Luther King Jr. Center for Non-violent Social Change, and many other groups nationwide raising their voices for a lasting peace with justice for all. Aside from quirky song titles and international flair, the real reason to hear Elise Witt is her charismatic stage presence and her gorgeous voice. The Louisville KY Courier says, “Her straightforward charm and pure, strong voice are truly fine music to the ears.” All of Elise’s songs come straight from the heart. Her voice has the power to carry you to distant lands as well as inner landscapes. And by the end of a concert, it is not unusual to have the entire audience (self-professed “non-singers” included) singing in fabulous multi-part harmony! CD Release concert for VALISE, Elise’s 11th recording on EMWorld Records at Callanwolde Fine Arts Center in Atlanta. La leggenda racconta che Elise Witt cantasse ancor prima di parlare e che da allora non abbia mai smesso di farlo. I suoi concerti “Global, Local & Homemade Songs” (Canzoni Globali, Locali e Fatte a mano) ed il suo laboratorio “Uno Spontaneo e Favoloso Coro” creano e mettono in contatto comunità di cantanti in tutto il mondo. Nata in Svizzera e cresciuta in North Carolina, vive ad Atlanta (USA) dal 1977. Elise parla fluentemente cinque lingue e canta in almeno altre dodici. Le sue turnee mondiali l’ hanno portata in Sud Africa, Cina, Nicaragua, Svizzera e spesso in Italia. Dal 1980 al 2000 ha cantato nel Coro dell’Orchestra Sinfonica d’Atlanta e più recentemente ha studiato con maestri d’improvvisazione come Bobby McFerrin e Rhiannon, e maestri di musica Africana come Fred Onovwerosuoke e Ysaye Maria Barnwell (Sweet Honey in the Rock). Nei suoi laboratori e concerti Elise usa la musica come linguaggio universale per celebrare le diversità culturali e per affermare il concetto che apparteniamo tutti ad una sola famiglia, la famiglia del mondo. Non perdete la grande opportunità di far parte di “Uno Spontaneo e Favoloso Coro” con Elise!